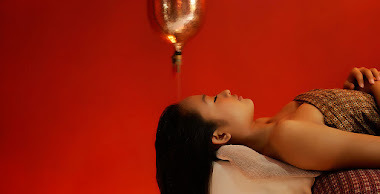 Our pictures and video in this website is represent our real spa atmosphere, real building and real condition, NOT editing. Let your eyes see our beautiful garden when you arrive to NUSA BALI SPA, enjoy the traditional Balinese furniture styles in our lobby where all of our furniture is made from rattan and woods. It takes you to close with the nature and the Aromatheraphy will refresh your body and mind. Just take a little relax in our warmest lobby! Spacious natural stone bathtub with Jacuzzy convenient for two persons. Comfort sofa suites convenient for hair spa / foot reflexology. 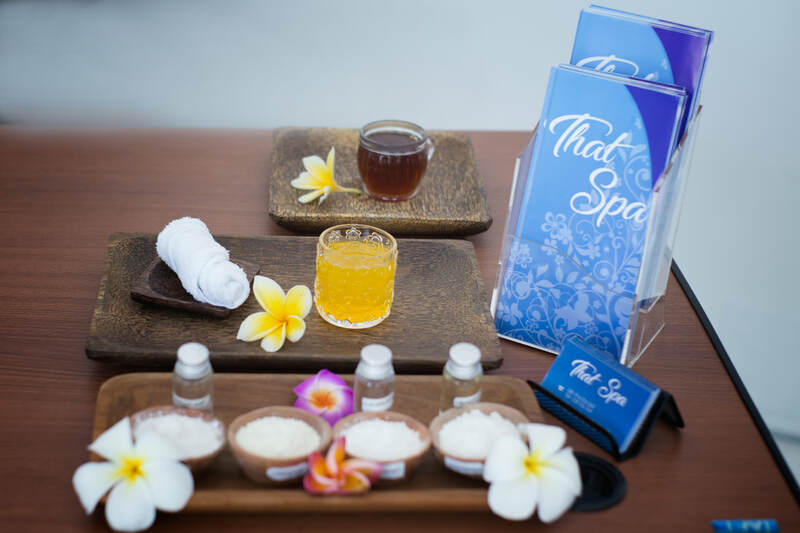 Located in the southern coast of Bali, Indonesia, with the 13 spa therapy suites that offer a heaven of serenity & harmony, Nusa Bali Spa is conveniently situated only 10 km (6,5miles) from the Ngurah Rai International Airport & next to the Nusa Dua Resort Area. 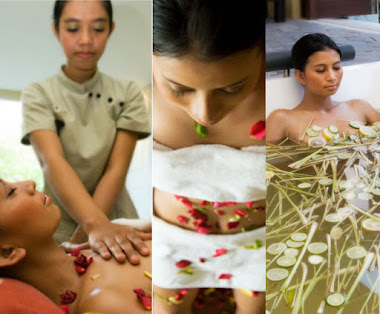 The name Nusa Bali Spa comes from a concept about a place to find Indonesian style of spa treatments with blend of ancient therapeutic remedies & modern day spa rituals to be healthy, rejuvenate & well being.